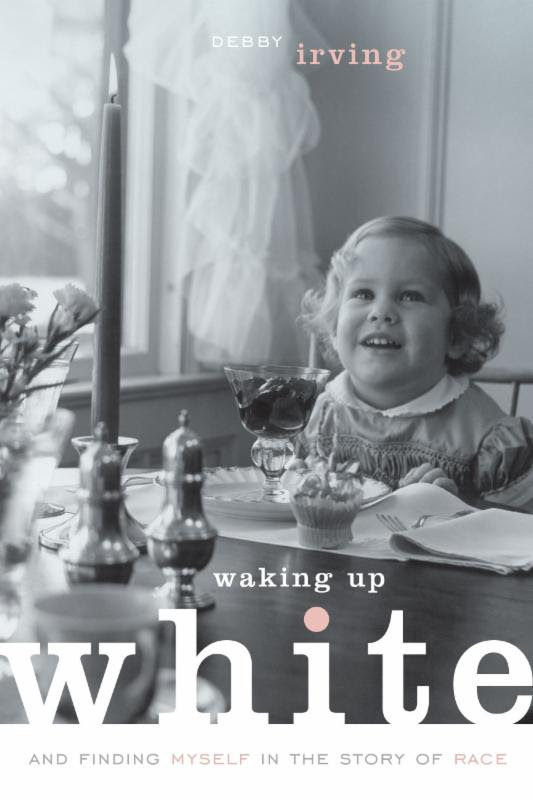 Join leaders Pat Deeney and Jim Weber of Westminster Presbyterian Church, together with Pastors Paul Rhebergen (Ewing), Karen Hernandez-Granzen (Westminster) & Molly Dykstra (Covenant) as we read together Debby Irving’s “Waking Up White: And Finding Myself in the Story of Race”. A SERIES OF FOUR GATHERINGS – everyone welcome – bring your lunch – bring a friend! Order your kindle or paperback copy at your local or online bookseller or pick up your copy ($12.00) at the Covenant Presbyterian Church office beginning Thursday, September 29 or at any study session. Can’t afford a copy but want to take part? Please speak to your pastor.